 The Official Lay-Z-Spa towel makes getting dry after your last spa session easier than ever before. Made from sumptuously thick 550GSM 100% cotton, the Lay-Z-Spa towel keeps you looking and feeling like new after every Lay-Z-Spa session. Made from carefully weighted cotton, this towel provides softness, fluffiness and great absorbency so you don't get cold when you leave the 40°C tranquillity of your hot tub. Adorning the official Lay-Z-Spa logo, this towel's minimalistic styling not only keeps you dry, it looks great too!